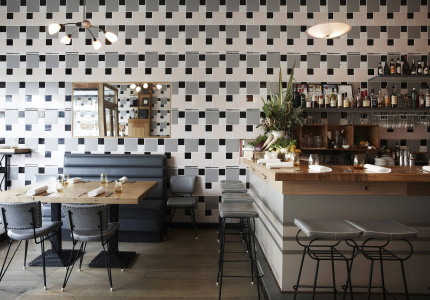 Salvatore Malatesta has sold his northside cafe to Bomba's Jesse Gerner. 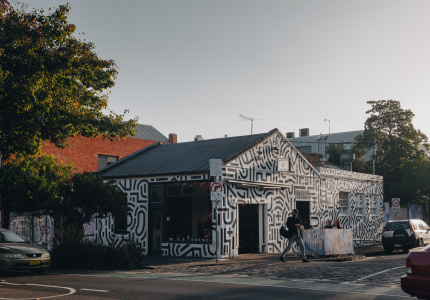 St ALi North will close for good in early September before reopening as a new venue under the stewardship of one of the cafe's founding partners, Jesse Gerner. 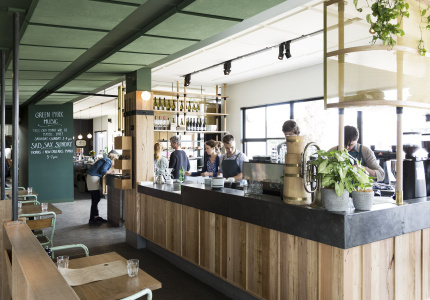 Speaking with Broadsheet this morning, St ALi's Salvatore Malatesta says he and Gerner settled on the business yesterday. 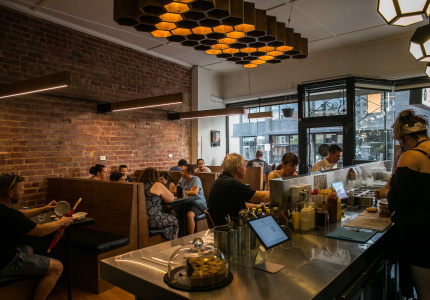 The new eatery, known as Green Park, will trade seven days and seven nights. 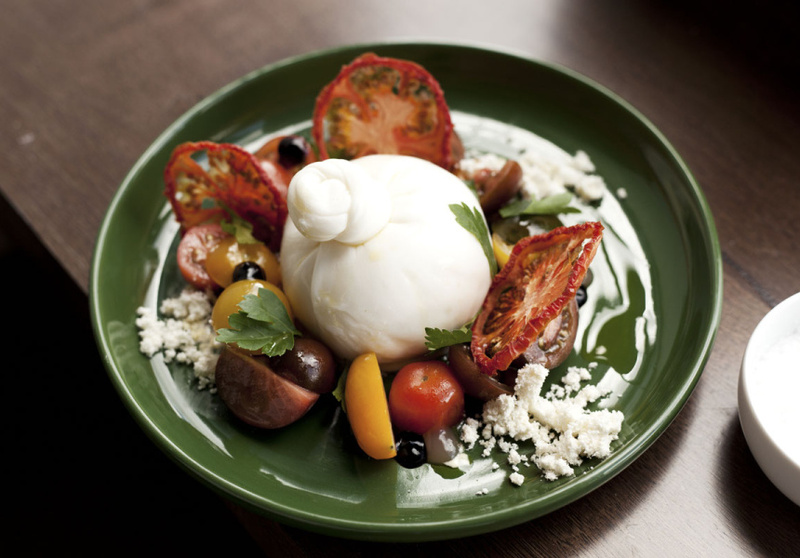 "Picture an all-day food hall and wine bar in Brooklyn," says Gerner. 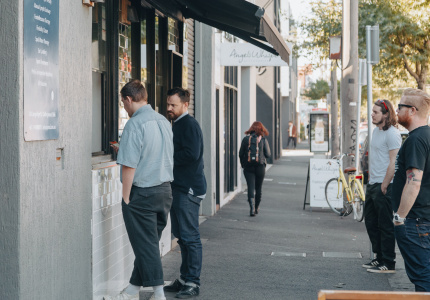 "The food, without trying to sound too wanky, will be 'Melbourne-based' with as much local sourcing as possible. 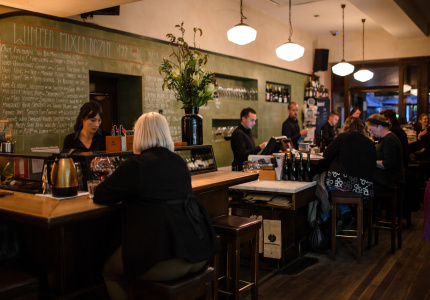 I think Melbourne has its own food scene and that’s what we’re aiming to stick with." 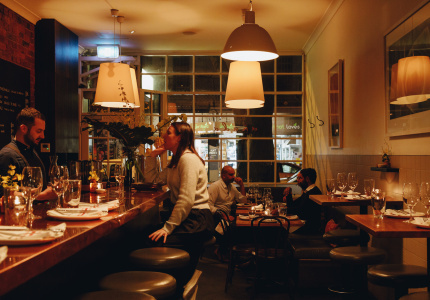 Given Gerner's success with Catalan cuisine at Añada, Bomba and previously the Aylesbury, the food at Green Park will have more than a passing Spanish influence, but he's keen that Green Park create its own identity. 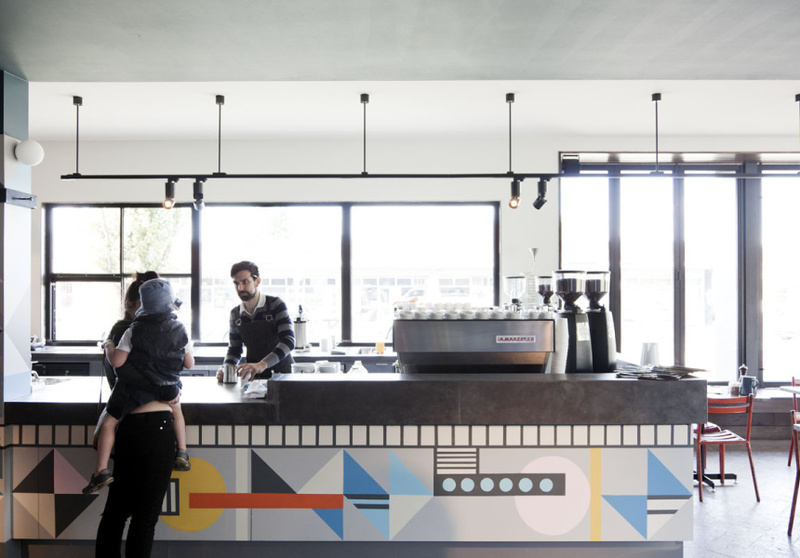 "I've always really loved the space and the area, and I think it’s got huge potential," he says. 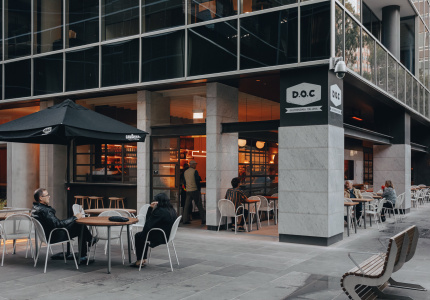 "It's doing great things now, but when the liquor license came through last month I saw an opportunity to do something with some solid proper hospo crew from Melbourne." 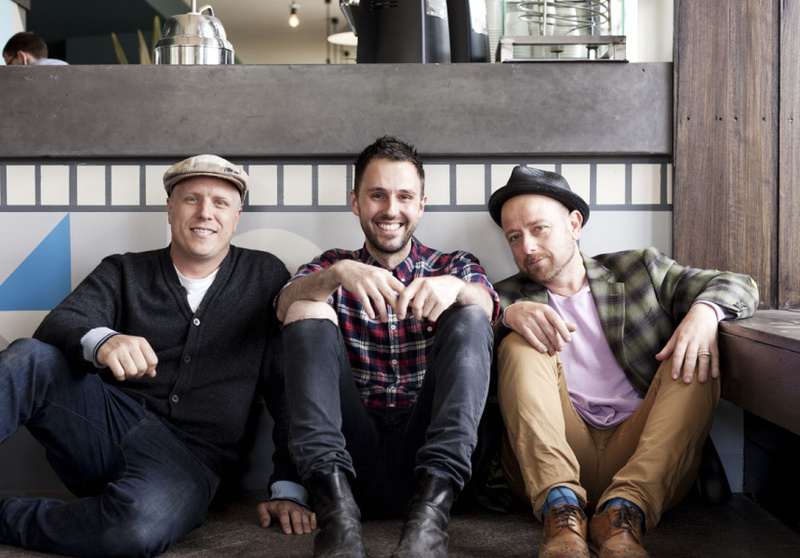 Green Park's "solid proper hospo crew" consists of Howard Stamp heading up the kitchen alongside existing St ALi North head chef Todd Thornburne, while James Madden (City Wine Shop), fresh from launching Kirk's Wine Bar with Ian Curley, is on wine duties. Floor management will come courtesy of another heavy-hitting talent that Gerner will reveal as soon as the ink is dry on his contract. When Broadsheet first called Gerner this morning he was speaking to his new staff. "Building a team who can do this is a huge operation," he says. "It’s going to take a lot of people to get it right, so I’m really looking forward to that." As well as recruiting A-list staff, Gerner has enlisted Eades & Bergman (Taxi, Bomba) to design the interior and Donald Russell (St Crispin, Bomba, Estelle) to run the build. 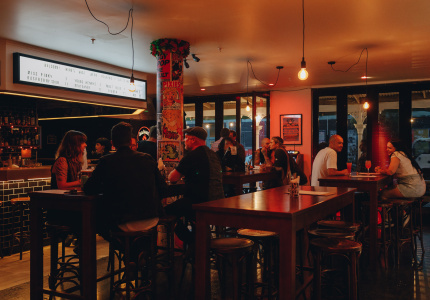 "We’re hoping to serve St ALi North's last day on Sunday September 7, then on the 8th we'll be straight in to renovation and training," Gerner says." 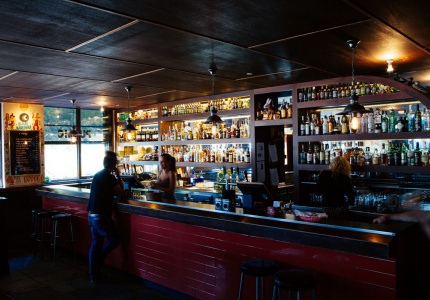 "We’ve been waiting on an alcohol license from the beginning (of St ALi North). 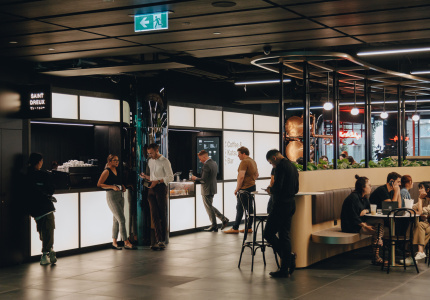 I love what’s there now – we put in a $45,000 compost collector so we’ll be able to compost 100 kilos of food a day – but from day one I was moving towards this as a concept. 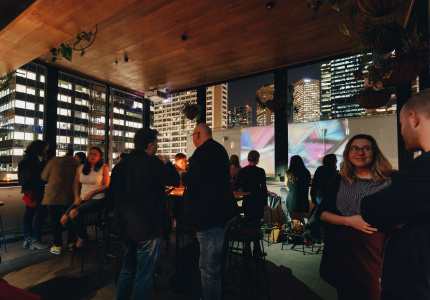 As the liquor license only came in a month ago, we only now have the opportunity to do nights and create a local community vibe." If everything goes to plan, that vibe will be aided by live music. "My brother Liam is a musician who plays with Pnau and Empire of the Sun, and he’ll be helping put together some interesting musical treats," says Gerner. "We’ll put a piano in, maybe have a pianist doing something interesting at breakfast on a Sunday. 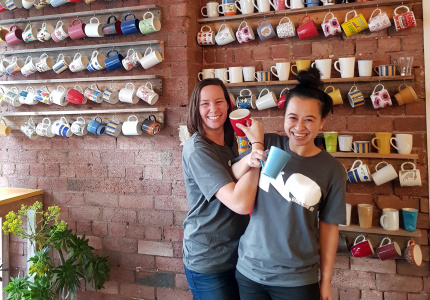 It’s a community space really, so we're keen to embrace the community aspect. The space just invites that." 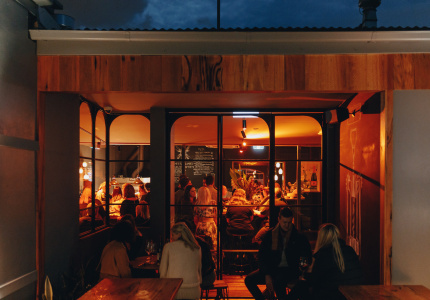 For Malatesta, the move will see him focus his efforts on St ALi South, with some big plans bourne out of conversations with restaurateur and mentor Rinaldo di Stasio, who suggested he step back and concentrate his efforts on one business. 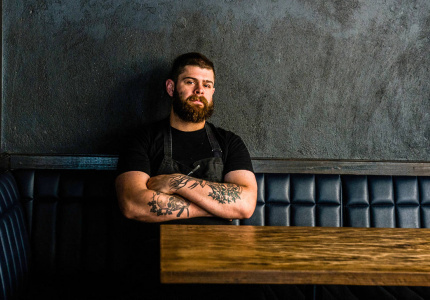 Malatesta's plans include a brand new kitchen, with head chef Andy Gale already working on a new menu which will see the cafe transition into a full-service restaurant at nights. Speaking to Broadsheet from Margaret River, where he's taking a short break, Malatesta says that on his return to Melbourne his focus will be on this transition. "When I get back we’ll focus on finalising kitchen at South and you’ll see me on the floor, which I haven’t done for a decade. The infrastructure will be done quickly, but we need to find the right individuals (for evening service). I’m not going to open without the right people."